The Department of Primary Industries and Regional Development (DPIRD) has surveyed and reported on 14 rangeland areas since 1972. Rangeland surveys provide land managers, advisors and administrators with a baseline inventory of the existence and condition of the area’s resources to assist with planning and implementing land management practices. Inventory and condition survey data assists people in the pastoral industry to plan for the sustainable use of natural resources and the protection of areas suffering from degradation or at risk of degradation. The survey reports identify and describe the condition of soils, landforms, vegetation, habitat, ecosystems, and declared plants and animals. 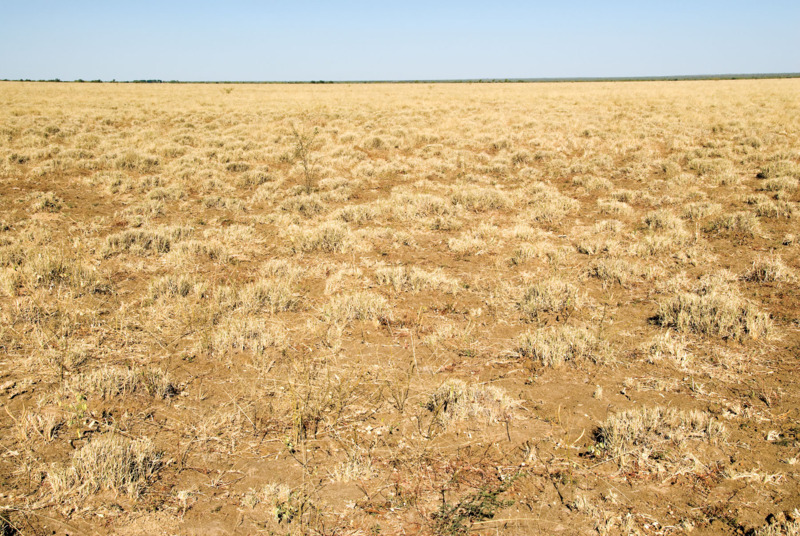 Most of Western Australia’s rangeland pastoral leases have been surveyed, except for pastoral leases in the Southern Goldfields region and to the north-east of Wiluna-Meekatharra. The 15th rangeland survey – in the Southern Goldfields region, covering the area known as the Great Western Woodlands – will be completed in 2018.